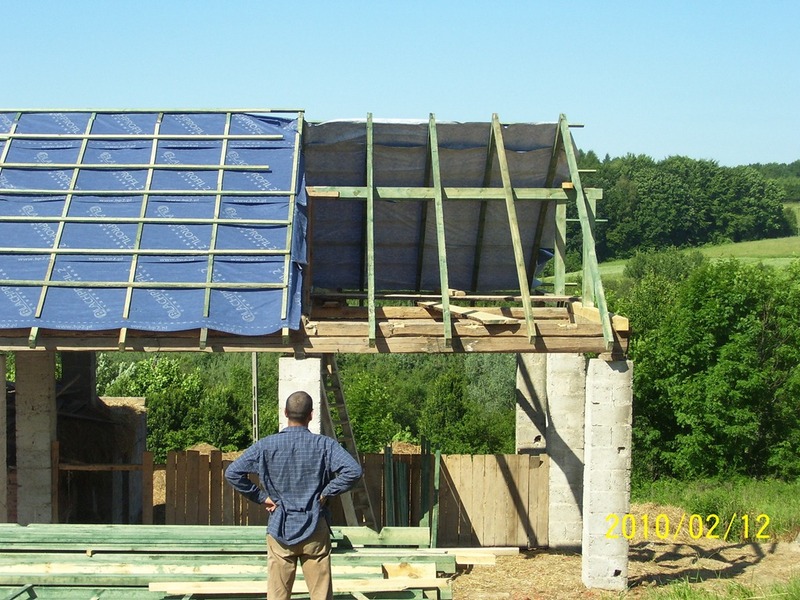 How we got to where we are, scroll down for the straw bale house before the blog. 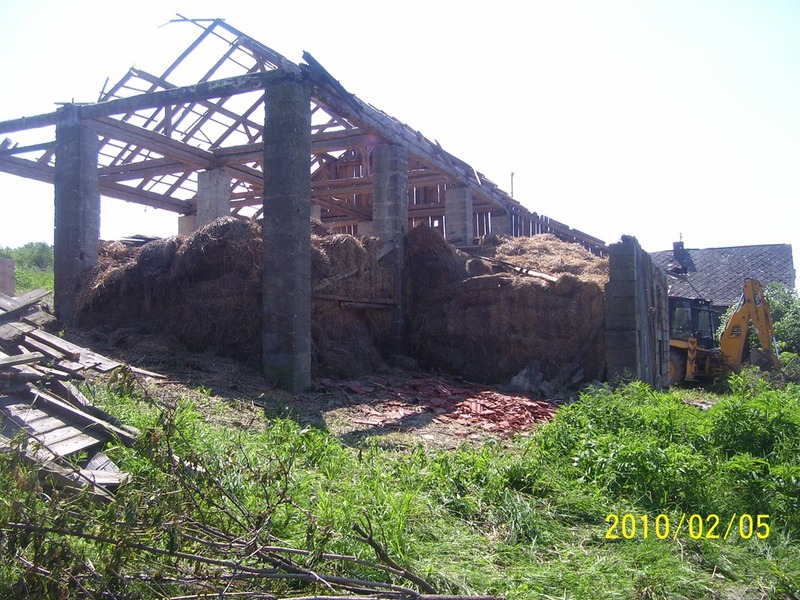 2010 saw the transformation of our derelict barn into a building with substance and a roof. Ideal for storing straw? 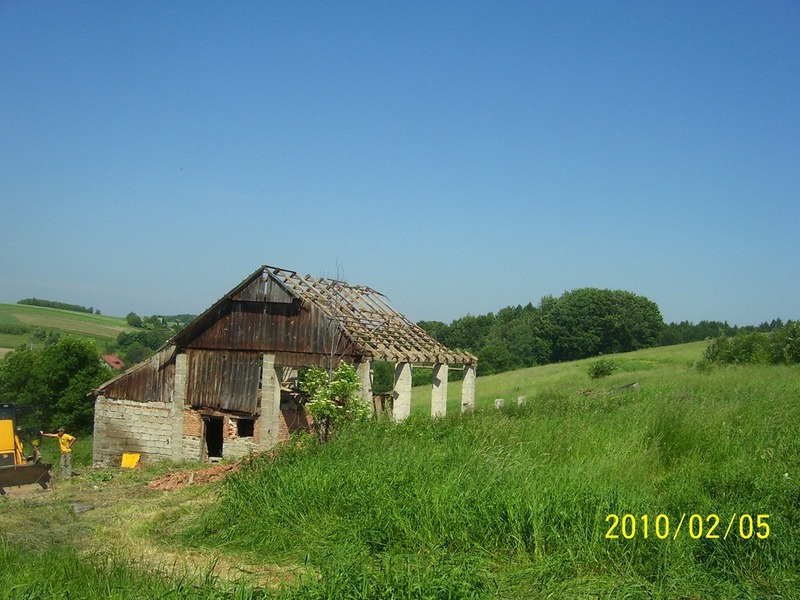 As we were still back in the UK our input was minimal and the work was completed by Gosias brother and a friend, leaving only the painting for us to do; well that and the stable, which once I hade cleared of straw and ripped out the old wooden stalls and rotted ceiling showed some potential as future accommodation. Proof I did some work! 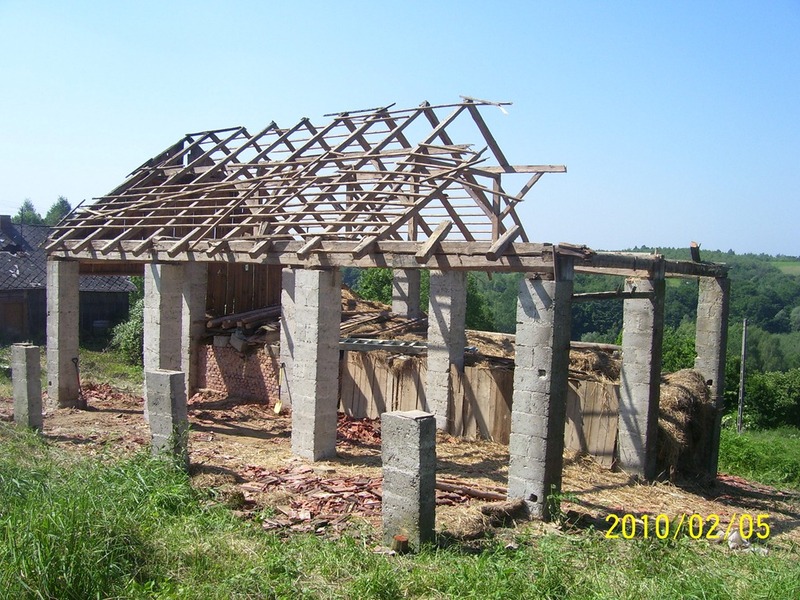 In 2011 we started the slow process of building a house, not just an ordinary house, but one made of straw. As you can imagine the whole process of architects, planning permission and the like took a considerable amount of time, especially as Poland must rate in the top ten globally for unnecessary paperwork and bureaucracy. Thankfully I was spared most of the stress as Gosia took the reins as the native speaker, for which I will be eternally grateful. I promise I will learn Polish one day! The decision to build with straw goes back many years, most likely Ben Law planted the seed in my mind when he built his woodland house documented by Grand Designs on Channel 4, and over many years I have bought the books and studied the subject, even though I never thought I would have the opportunity to build one. As well as the green credentials of building with straw I was also drawn by the high insulation values for both sound and heat, not to mention the organic look that can be achieved, although the latter is normally a result of doing the plastering yourself! 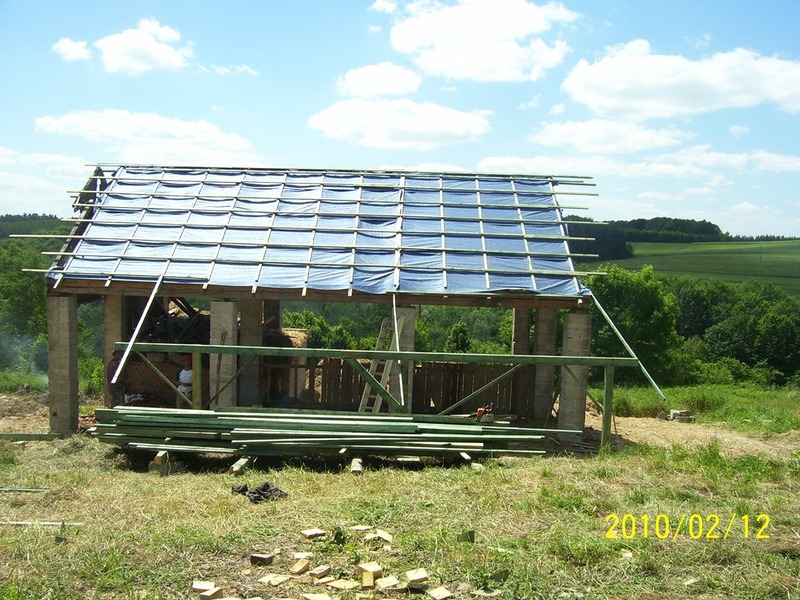 It has also proved to be quite economical so far, not only is straw cheaper than bricks, but the building techniques allow you to do much more of the work yourself; which is just as well as no one else would! Following the principle that a straw bale house should have a good hat and boots we decided on a conventional concrete foundation and brick build for the basement, effectively providing a platform to sit the timber frame building on top of. As we are building on a slope we also had to construct a retaining wall, which on reflection seems a little redundant, but then I’m not an engineer and the plans said we had to have one. 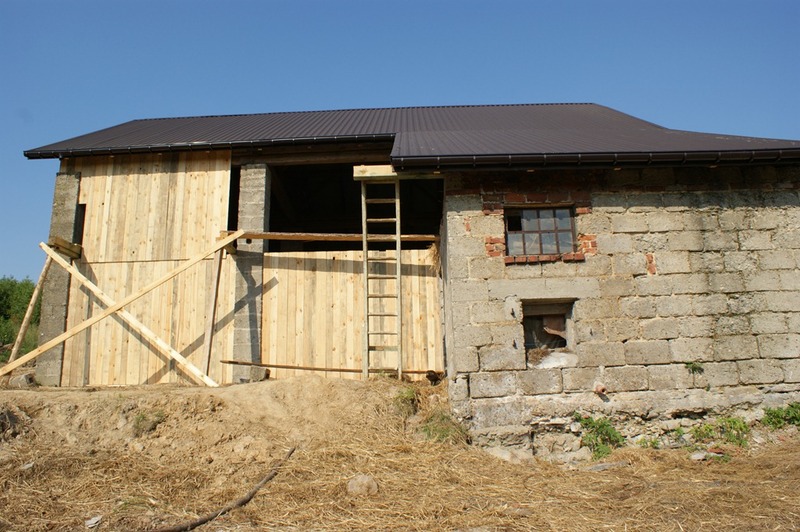 This wall along with the foundations was completed in the summer of 2011 on a six month visit to Poland with the help of Gosias brother and a close friend who had recently moved back to Poland. We also had a spot of concrete to lay, but this was done in an a couple of days with the our trusty little cement mixer, a wheel barrow and some help from Jakie; who was kind enough to leave her mark! We had harvested the bails from the neighbouring farm, all 850 of them; whilst the builders where still putting the finishing touches to the roof; now it was time to start building with them. 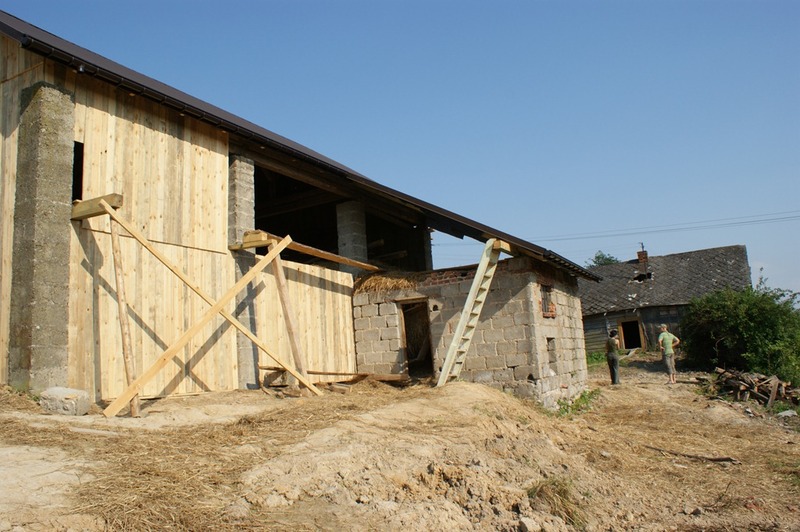 The whole process was surprisingly easy, well to start with at least; the bales were laid in a brick like ‘’stretcher bond’ fashion and notches cut in the bales with a chainsaw so that they could fit around the timber uprights. This did occasionally require the bales to be restrung, but with the aid of a homemade bailing needle and a bit of knot tying practice I became a dab hand and could restring a bale much tighter than the original and pretty much any dimension required. I had made the frames for the windows so that the height from the floor was either one or two bales high to ensure easy fitting. The depth of the sill will be approximately 16 inches (40cm); making the lower windows ideal for seating, especially once a nice natural wood sill is made to finish them off. So onwards and upwards the walls went, we had a few issues with the height of the walls and on reflection I should have allowed for the compression of the bales so that we could have had a tighter fit when we reached the ceiling; however a determined bit of gap stuffing and creative carpentry got us round the problem. 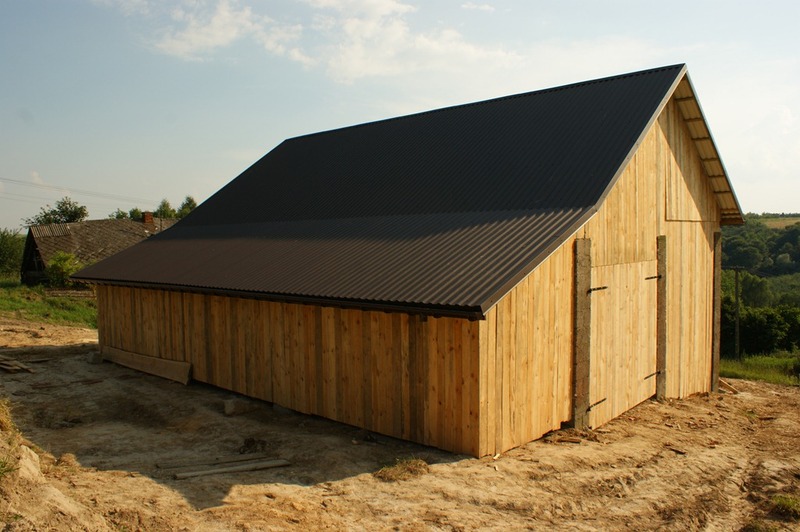 We will also have the opportunity to stuff any remaining gaps once we start to work on the inside; just wait for a windy day and check for draughts, fistful of straw at the ready! Once the first wall was completed and corner turned Gosia started to trim the external walls with a hedge trimmer to take out the major bumps and to provide a better key for the clay slip coat, a simple mix of clay and water mixed up to the consistency of thick cream. Our clay came courtesy of the brick factory were Gosias father works during the summer. Each week he would bring a trailer load back home, bricks and pipes of varying sizes and condition that had failed quality control before the firing process, this would then be transferred into sacks (110lbs or 50KG each) and loaded into the back of the van for transport to Pstrongowa; all in all I’d guess we transported close to 10 tonnes (sorry for mixing my measurements) over the last two summers and it sat ready and waiting for its moment of glory. A clay pit was assembled using straw bales and black polythene, the clay was then smashed up into it and topped up with water to soak overnight. The occasional use of feet to get the mixture going and then out with the drill with whisk attachment and hey presto our first coat ready to apply to the straw. This was initially done by hand and later by flicking it on with a trowel as the clock started to tick faster and against us. On reflection the hand applied clay slip provided the better surface for the next coat to be applied to, as it was worked in deeper by hand it solidified the wall better giving a firmer base; I’ll remember for next time! Also conscious that the hot weather could dry things out too quickly or that a driving rain could wash all our hard work away, we wrapped the building up in tarpaulin. This later developed into a fight; I wish I had sold tickets! Once the first coat was completed we started on the second mix, after running several tests of varying mix proportions and different grades of sand we eventually ended up with a 3-course sand, 1-clay, 1-chopped straw recipe. This had to be mixed by hand so we employed a local chap who was looking for work to help us out with the process, and I have to say he did a great job as a human cement mixer, managing to keep up the supply of earth plaster to Gosia and I as we applied it by hand. You will notice in the photos that we stapled ash felt to the wooden uprights and then added a fibreglass reinforcement mesh to this and round the windows to try and prevent cracking and to add strength to areas that would potentially move in the future. On the east side, almost finished. And as soon as this coat was completed we started the circumnavigation once again with the first of three coats of lime render; a mixture of course sand and lime mixed at 3-1 with plenty of water, as this first coat was flicked on by trowel. This went on surprisingly quick and we had to wait for the previous clay coat to dry on the final east wall, not that that stopped us; we simply started on the second coat of render where the first had dried. This second coat saw a change to a finer grade of sand, but the ratio stayed the same, reducing the water as it was towelled on with a float. We also made sure we scored this last coat before it set to give a key for the final coat, which we will be doing in 2013. I like your house, me and my wife have a plan to build the similer house. We are in Rzeszow now and if you agree we would like to have look your house and get a short conversation about it. Please contact with us by email. Hi Jacek, thanks for your comment, I have sent you and email. 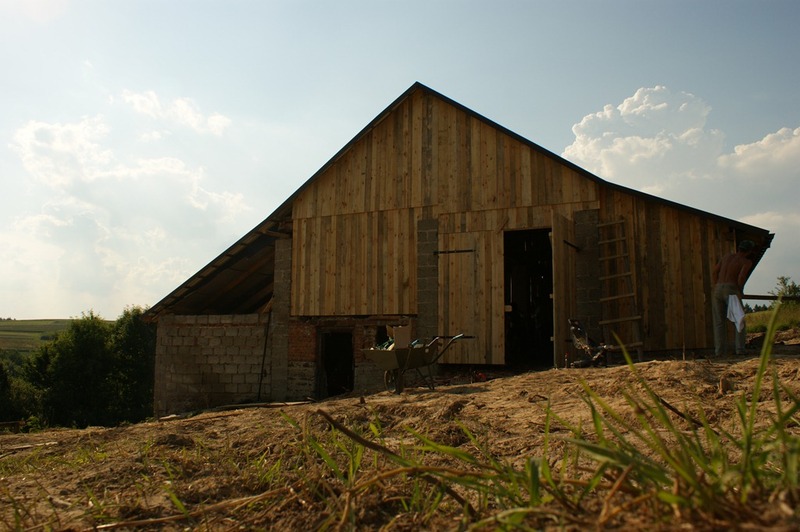 We are a Belgian-Polish family – planning to build a straw-bale house as well in Poland. I saw you are already quite advanced in your building and would like to drop by to lend a couple of hands and talk to you about your experiences. Will you have time/ space on 15-16th of September 2015? I would visit with my wife, mother-in-law and little daugther (2,5years old) I can work pretty hard 🙂 and so can my wife. I am fascinated by this having never heard of anything like it. And I look forward to reading about more of your wonderful adventures. So much in your categories interests me. We want to make an eco toilet. I see recipes and animals, and family life in your writings. I think I shall be very inspired by you and this blog. Also can’t wait to check out some of the blogs you follow–honoured to be among them 🙂 Now for just a few more hours in the day! Hi Eddy – amazing! I have just got over the shock of seeing you at the garage yesterday! By the way the coal was on 3 for the price of 2 at Checkers which is why I didn’t come back. The house looks amazing and good luck with it. 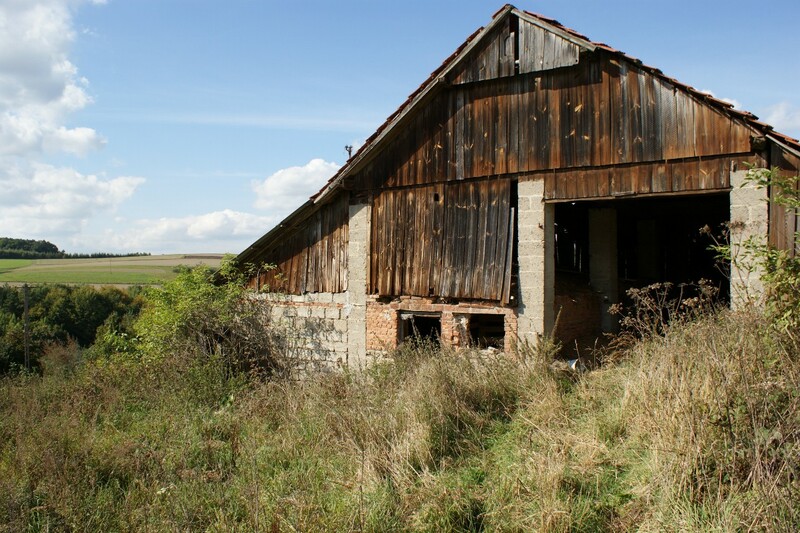 We are still plodding along with our project in France – believe it or not yours looks far easier! Anyway good to see you and who knows where you will pop up again! Good luck with the baby too! Eddie, thank you for reading my post about earth homes. I honestly feel this is the best kind of home for myself and an alternative means of living. 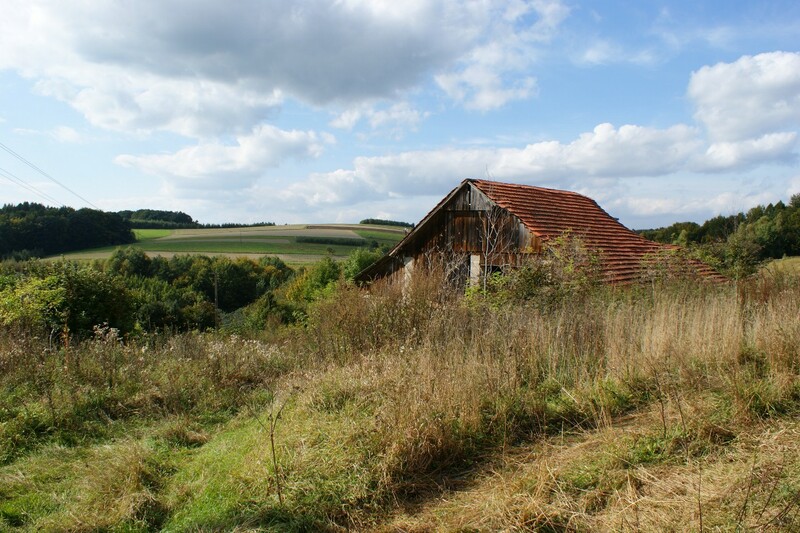 How far are you in completing your straw bale home? It looks massive in size. Will there be solar paneling, etc? The house probably has another year to go, to finish the interior, the external work should be completed in the next month. Water will be heated by solar panels, unfortunately PV panels are too expensive for us to generate electricity. Do post updated photos as your home nears completion. How large will your home be? Bedrooms, bathroom(s). It just looks spacious judging from the photos. I’ve added you to my follow list. As soon as I get things settled on my end I’d like to start making steps to building such a home. Cross fingers to start in 2014! Hi Aimee, thank you for the follow. I try and update the blog once a week, sometimes every two, especially when we are busy. 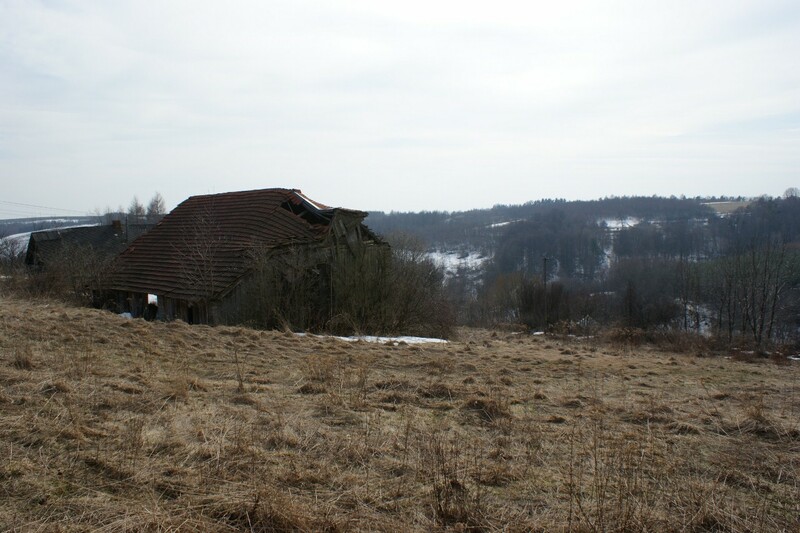 The house is 265m², 65m in the basement and then 100m on each floor. Four bedrooms, four bathrooms; although the twist is that the toilets will all be composting toilets. This then allows us to reuse all the grey water produced in the house to irrigate woodland and fruit trees (well that’s the idea) It also saves money on the plumbing 🙂 I look forward to reading about your build, the clay plaster work that we do is great fun and a fantastic material to work with; it’s just a shame we need the lime render to protect us in the winter months. Good luck. Cześć 🙂 Ostatnio zainteresowałam się tą metodą budownictwa i tym bardziej mi miło, że na Podkarpaciu powstaje coś takiego. Czy istnieje jakaś możliwość kontaktu z Wami i spotkania? Szukamy z mężem inspiracji i informacji, jak zacząć, ile to kosztuje itp. Great project…I hope it’s as good to spend time in as it looks to be! Thank you Christina, sometimes I wish we had gone for a more manageable size like Ben Law, we might have finished by now 🙂 Your site is great by the way, I look forward to reading more when I have a bot of time on my hands. You’ve certainly had a lot of work to do but it will be so worth it when it’s finished. I particularly loved the photo of doggy paw prints in the wet cement… although you might disagree! Helo! From time to time I think about You and Gosia and that thought provide me to yours website. I started to read and got involved. You’ve got two chimneys. Is one for heating the water to heat the place? Maybe one for the kitchen? Will you be maintaining two fires every day? Cooking range smoke chimney in the kitchen, along with two ventilation shafts and a service shaft for pipes and cables. Second chimney for the wood fired boiler in the basement (to feed under floor heating and radiators) and the wood burning fireplace in the living room, plus two ventilation shafts and one service shaft. 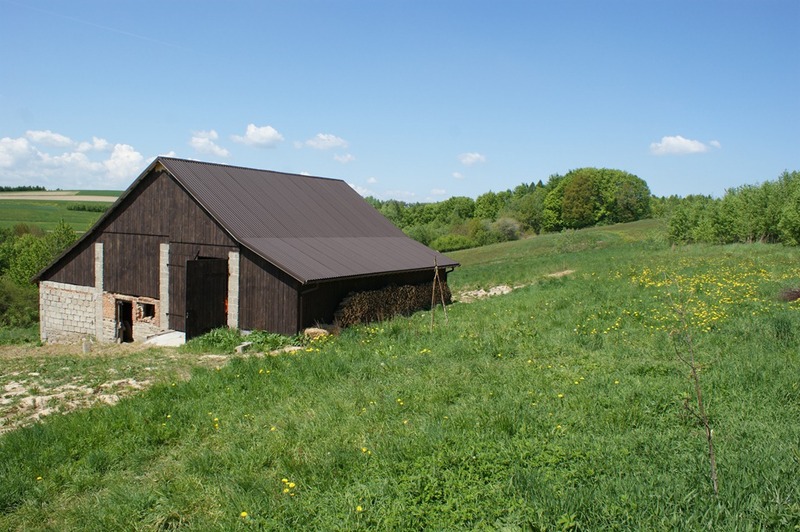 Solar water heating planned for next year, if we still have any money left 🙂 That should provide us with hot water in the summer, switching to the wood fired boiler in the winter. Awesome! Next year at this time you’ll be basking in the warm glow of all your efforts. Gosia will be baking Christmas cookies for the big Christmas get together, and all these hardships you are going through right now will be but distant memories. 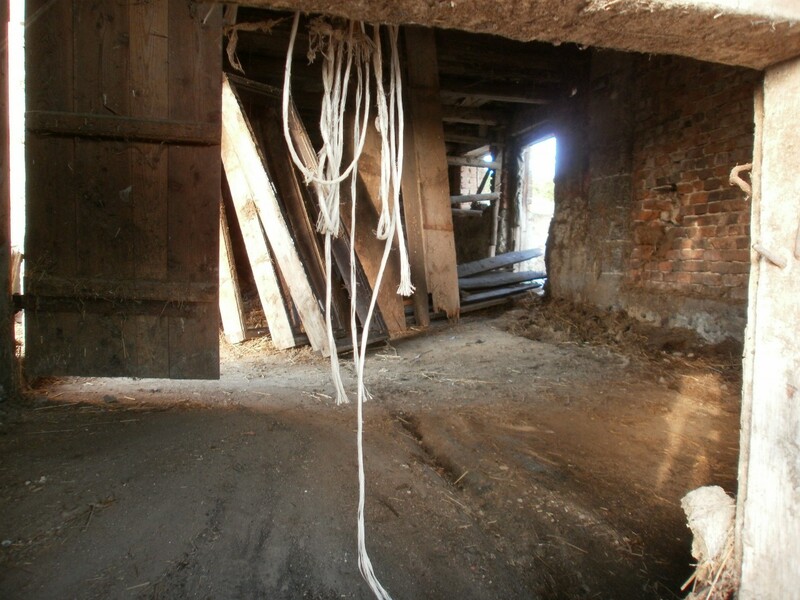 Yes, straight onto the bales, inside and out; effectively sealing them from vermin, insects and most importantly fire 🙂 European fire tests actually rate a straw bale building higher than a timber frame building as the clay will set ‘fire’ as it heats up, and the lack of air will stop any fire spreading. I added a few more pics today and a concluding paragraph, but if you do want to know more I’ll try and answer any questions you might have. That is a huge project. Thanks for getting all the photos so I could follow it. I didn’t realize the plaster stuff was smeared ‘spread’ into the bales themselves without a board between. Interesting. 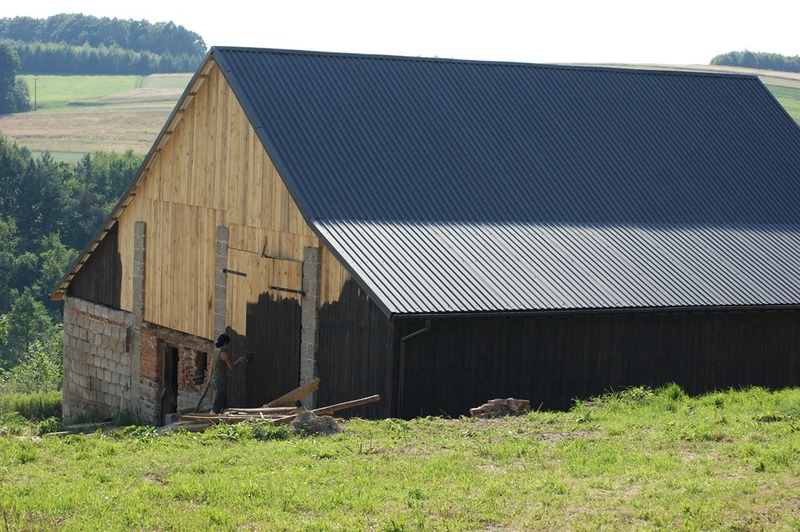 Gosia’s brother sure did a nice job on the old barn.